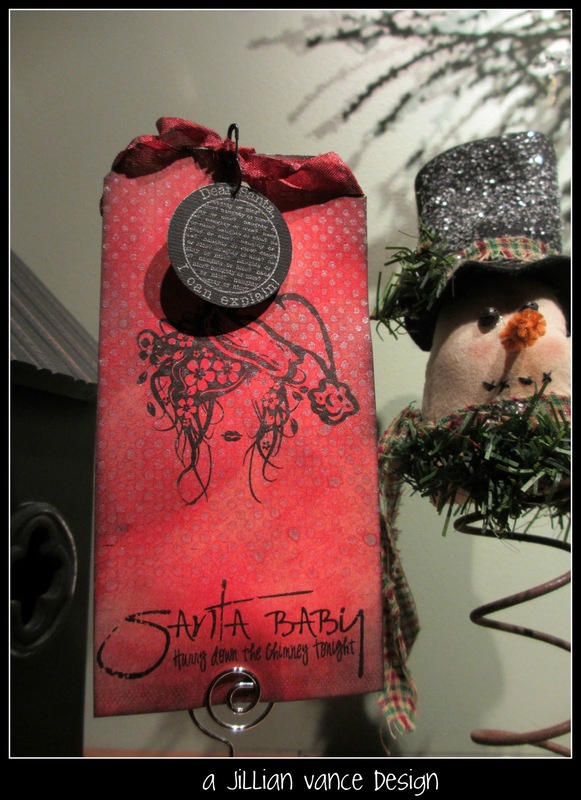 Bunny Runs with Scissors: Santa Baby ~ Hurry Down the Chimney Tonight! 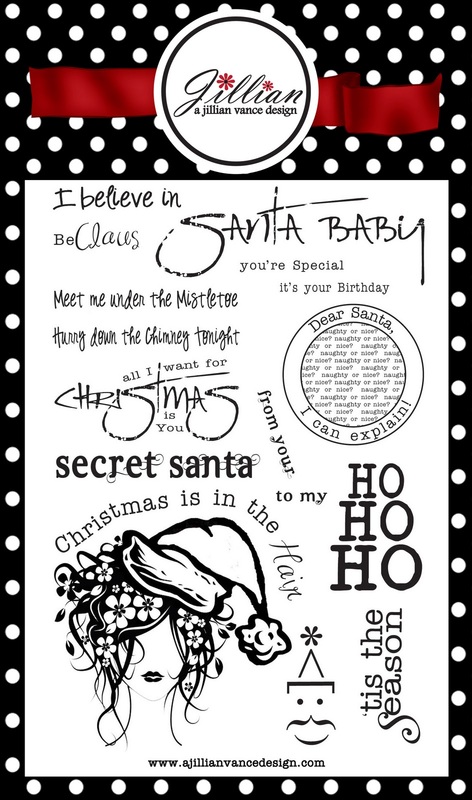 Santa Baby ~ Hurry Down the Chimney Tonight! 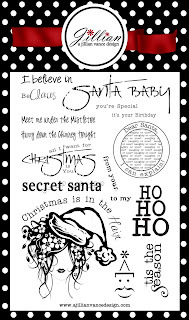 I just love the song Santa Baby always have! 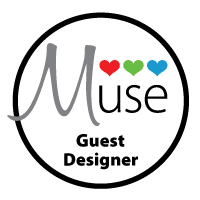 So we decided to use my salon logo I use for Christmas for our Santa Baby set, it is like I am my Hair only with a Santa Hat! 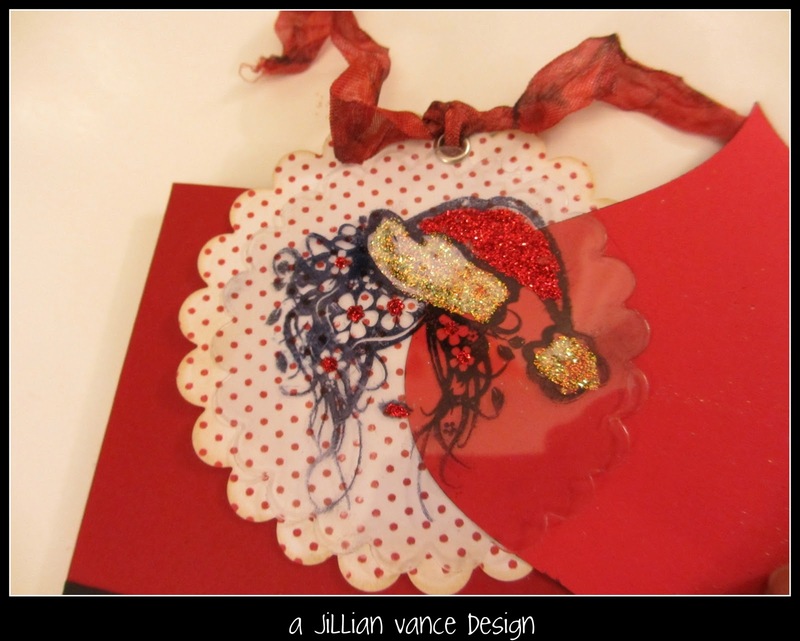 For my project I did a card with a removable Ornament and tag! 4 1/2 inches wide. Then I cut a white strip 2 1/2 inches wide and border punched with a Martha Stewart punch. Then I cut the belt 1 3/4" wide x 4 1/2" and the belt buckle cut at 1 1/2" square and added the 1 inch square of black in the middle to make the belt. 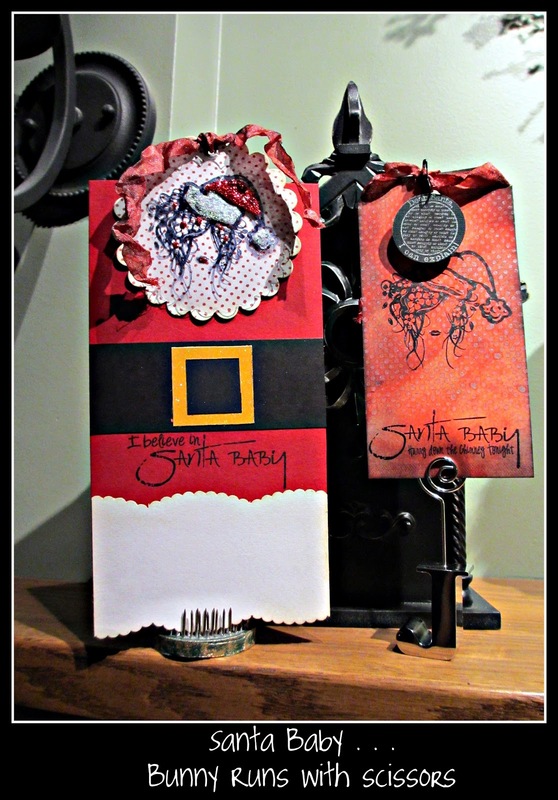 Then I stamped white card stock with Distress Ink Festive Berries ~ Tim Holtz's new Winter Seasonal Ink which is on sale for $12.00 for the three pack HERE! I used A Jillian Vance Design Tiny Dot background stamp found HERE. 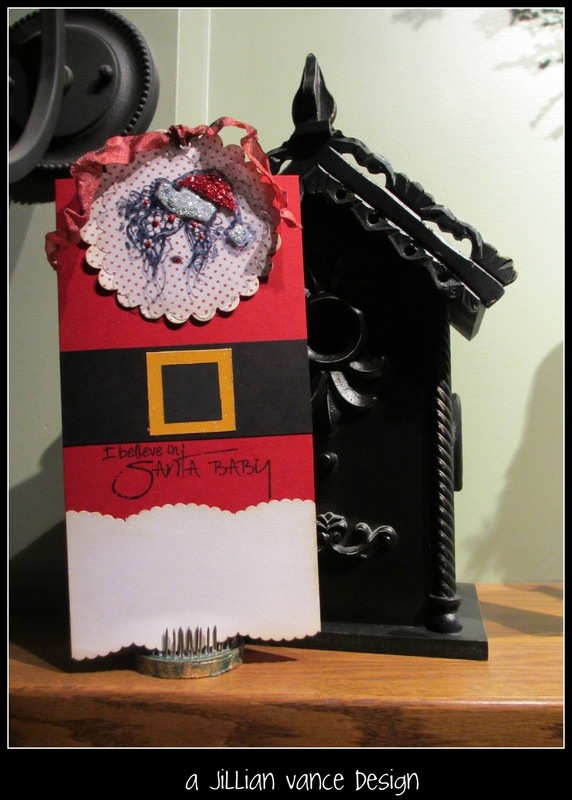 and distressed the edges with Old Paper Distress Ink. I then used Archival Ink in Jet Black and Stamped our "Santa Baby" on it! along with the sentiment on the card. Here you can see as I put the red in between the clear and the white. Christmas lights on the tree should reflect off of that plastic to add some shine! I also used Stickles to accent the hat, lips and flowers. For my tag I used just a Ranger tag, inked with Festive Berries from the Winter collection which is still available on our web site. I used Black soot around the edges also. 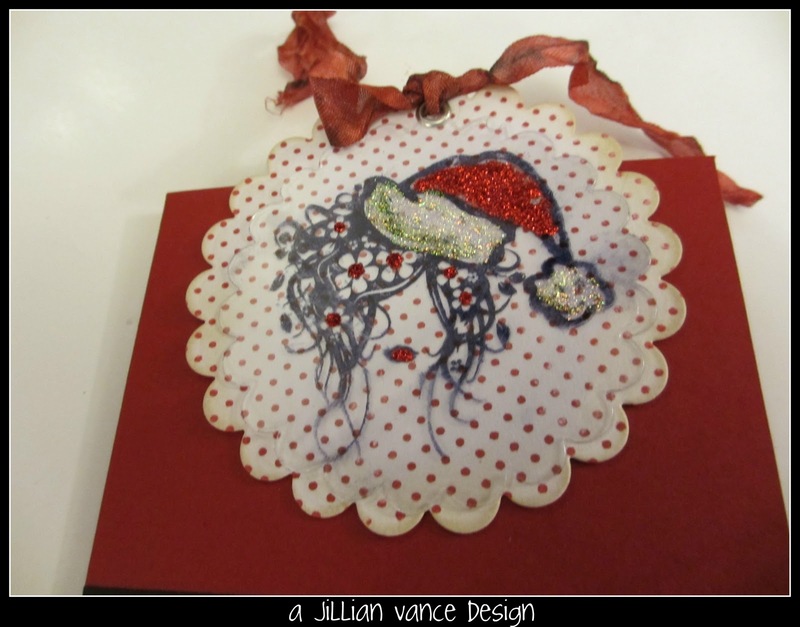 Sprayed Perfect Pearls mist in Perfect Pearls on my Kraft sheet and then stamped the Tiny Dot background stamp and stamped the tag with it! 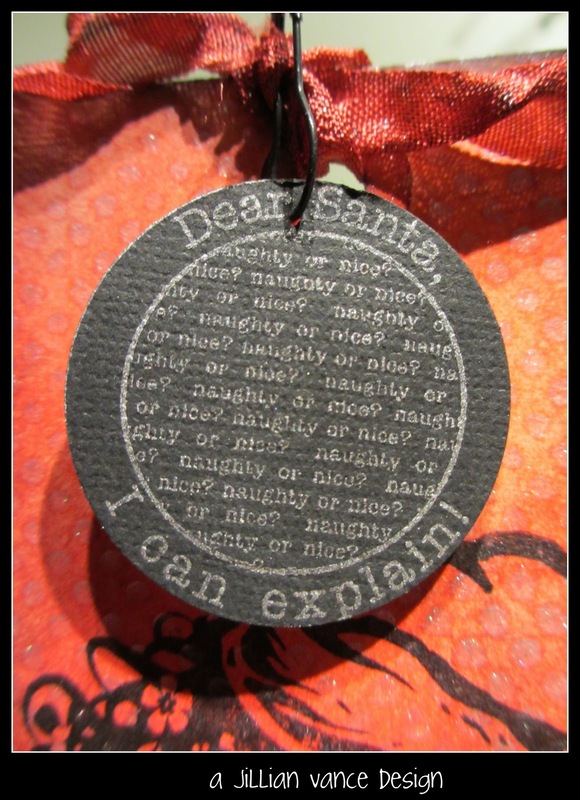 Dried it with the heat gun, then stamped the image in Archival Jet Black and also the Santa Baby sentiment. I took some black card stock and our Silver pigment ink and stamped the circle stamp and used the 1 1/2 circle punch to cut it out, hung it on the hand dyed ribbon (using Festive Berries, Aged Mahogny and Black Soot, Perfect Pearls Mist in Perfect Pearls and dried with the heat gun) with a AJVD Pear Pin! to make it look like a charm!